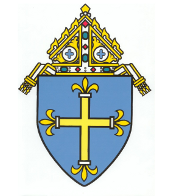 Welcome to the webpage for the Department of Catechesis and RCIA of the Diocese of Duluth. "The definitive aim of catechesis is to put people not only in touch but in communion, in intimacy, with Jesus Christ: only He can lead us to the love of the Father in the Spirit and make us share in the life of the Trinity." (John Paul II, On Catechesis in Our Time #5) Catechesis is not only for children. It is for every human person God ever created, and will create. The goal of catechesis is to put all people into intimate communion with Jesus Christ. This means two things. First, all catechesis is sacramental preparation. In the Eucharist we receive Jesus Christ, fully God and fully man, body, blood, soul and divinity. There can be no more intimate communion with Christ this side of the grave. Second, the definitive aim of catechesis is to lead people to a life of holiness in order to live in the midst of the life-giving love of the Trinity for all eternity. Yes, the goal of catechesis is to be a saint. 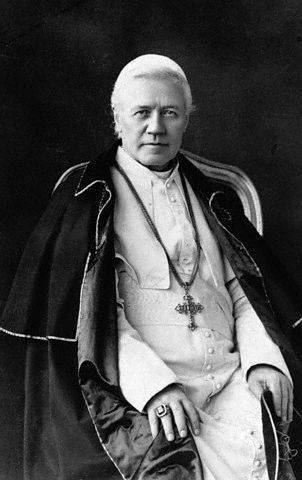 All human persons have a right to all that God intends, and the Department of Catechesis, R.C.I.A. and Lay Apostolate is dedicated to forming catechetical leaders and catechists in this mission. This webpage is also meant to help with this endeavor. You will find information regarding all forms of catechesis. This includes adult catechesis, youth and elementary catechesis, R.C.I.A., etc. You will see information dealing with diocesan events such as the Annual Diocesan Catechetical Assembly. You will also find links to other resources to help you grow in your faith and hand it on. Come back often as material will be added. 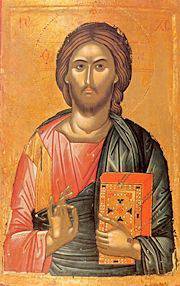 The image of “Christ the Pantocrator” on this page is in the public domain in the United States because it was published before January 1, 1923.